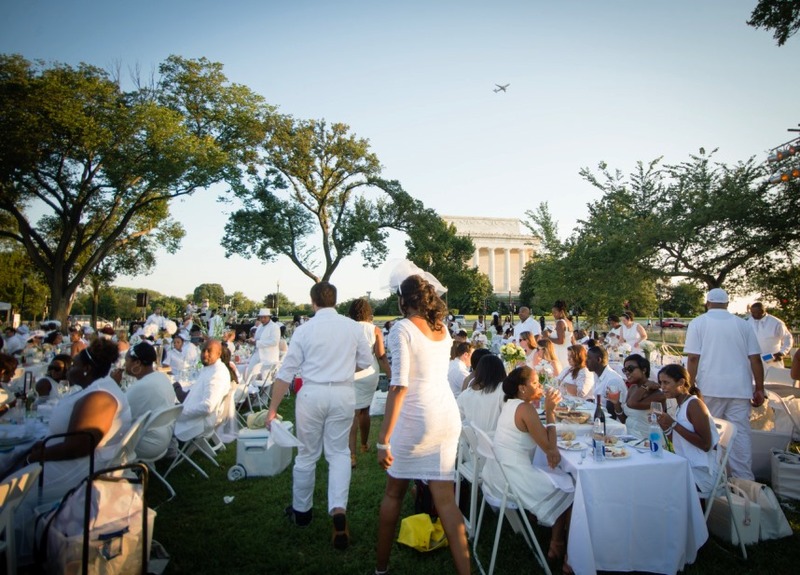 For the fourth year in a row, the city of Washington, DC hosts Le Dîner en Blanc. On Saturday, August 26 from 6-10 p.m., the annual affair promises another unforgettable evening of elegance, beauty and magic, as it takes over a secret, public location, revealed only minutes prior to the commencement of the event. Last year, Diner en Blanc DC sold out in minutes to 3,500 foodies, fashion and cultural enthusiasts. 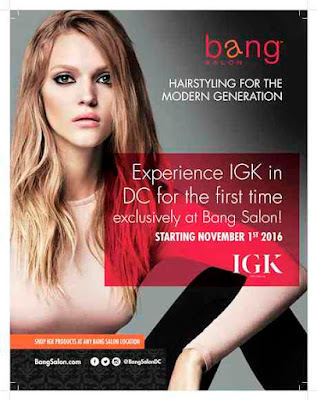 Participation to this unique event happens in three stages: Phase 1 is for members who attended the previous year; Phase 2 is for new members who are referred by Phase 1 attendees; and Phase 3 is for people who signed up on the waiting list. Those interested can sign up at washington.dinerenblanc.com/register. At this year’s Diner en Blanc - Washington, bystanders will witness groups of guests all dressed in white gathering at specific rallying points all across the city. 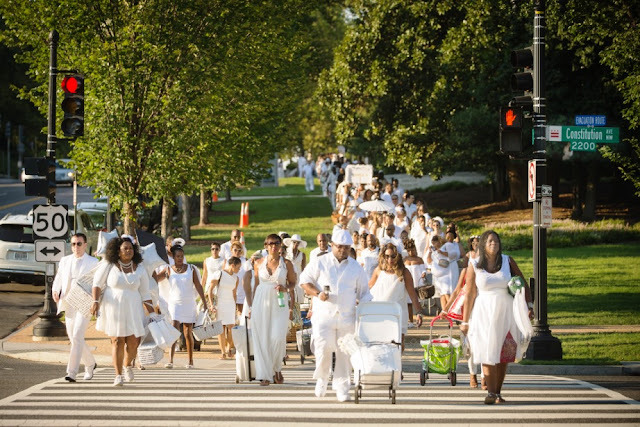 These groups will then converge on one of the city’s most beautiful settings, guided by Dîner en Blanc volunteers. Guests bring their own gourmet feast, and all-white table, chairs and table setting. For those looking for a more ready-made option, attendees can rent a table and chairs from Rentals to Remember and order a professionally prepared picnic basket. All guests who wish to purchase alcohol can order Champagne Jacquart – the official champagne sponsor of Le Diner en Blanc-Washington – and various wines in advance from the Diner en Blanc e-store. 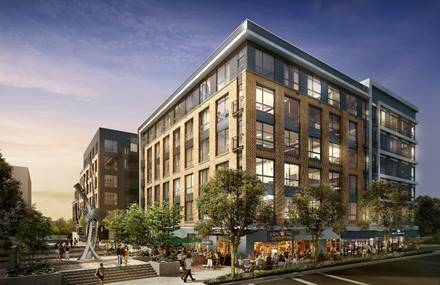 Over the course of the evening, 4,000 guests will eat and celebrate amid live music, entertainment and dancing. 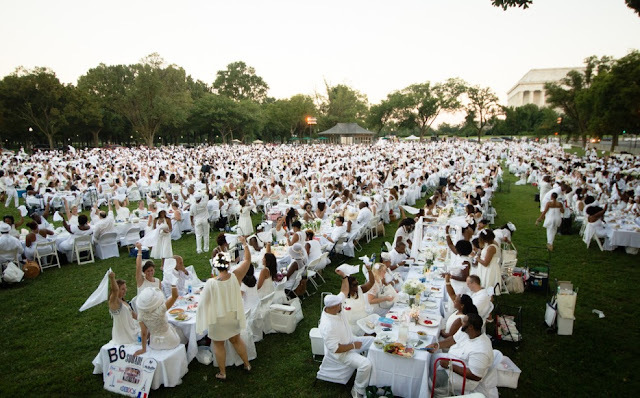 The evening is marked with Diner en Blanc traditions like the waving of a cloth napkin to signify the beginning of the dinner and the lighting of sparklers to conclude dinner and ignite the dance floor. At the end of the evening, when the trumpet sounds, guests pack up all of their belongings, pick up all their litter, and head into the night, leaving behind no sign of their elegant revelry. 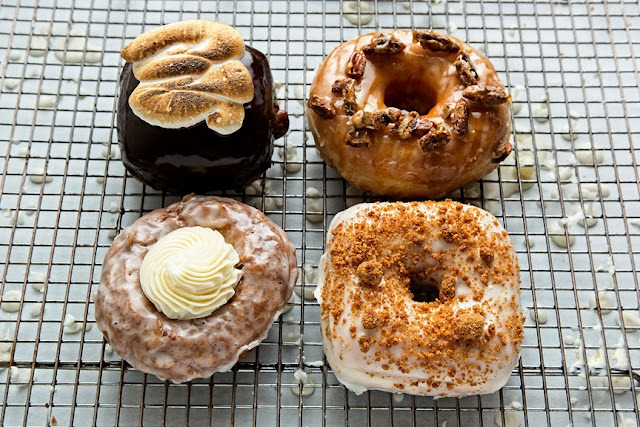 For out-of-town guests, or those looking to turn the evening into a staycation, Diner en Blanc has partnered with the Fairfax at Embassy Row Hotel as its hotel of choice. 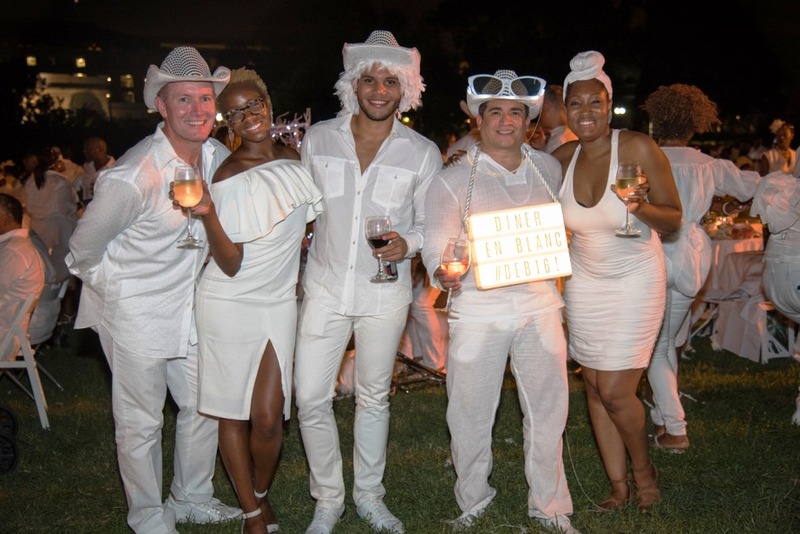 Le Diner en Blanc – Washington gratefully acknowledges Lincoln and Champagne Jacquart as official luxury local partners of the 2017 edition of Le Diner en Blanc in DC.